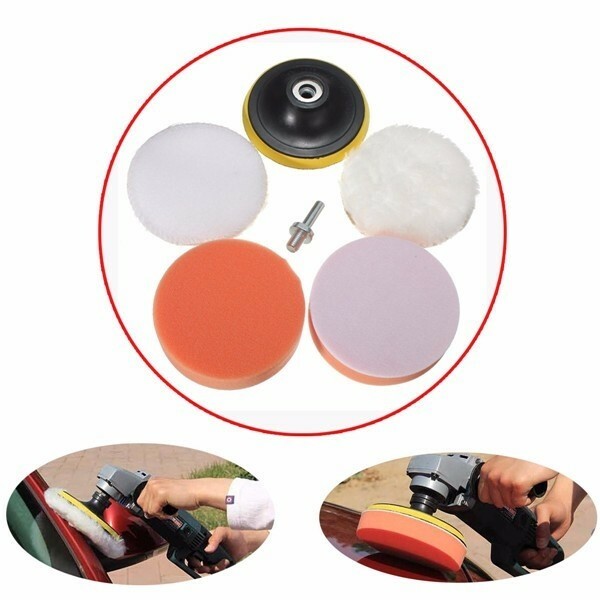 Much thanks for your attention here! 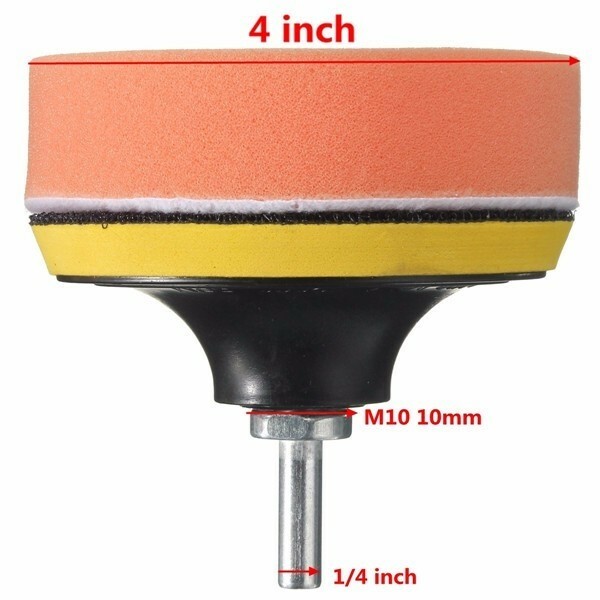 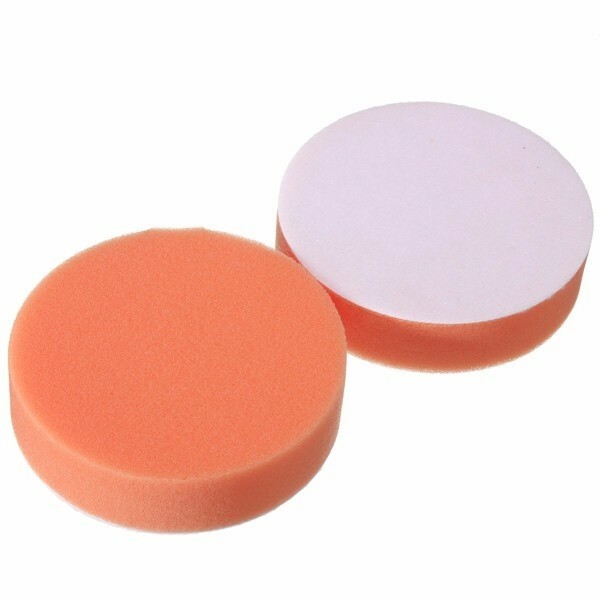 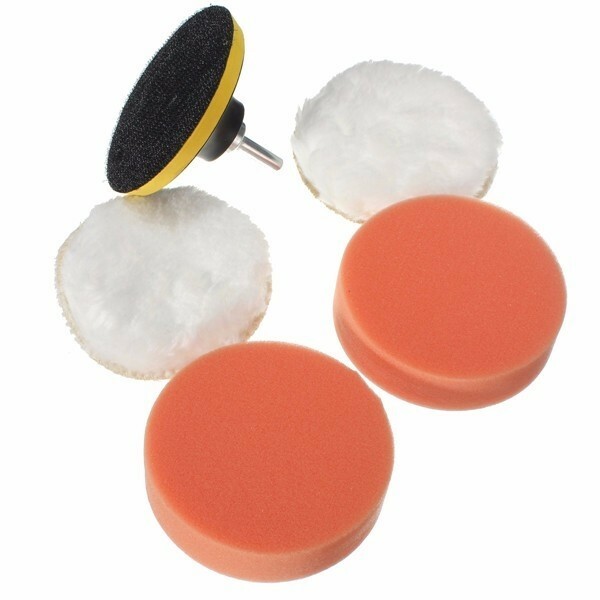 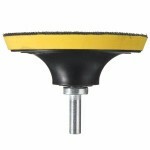 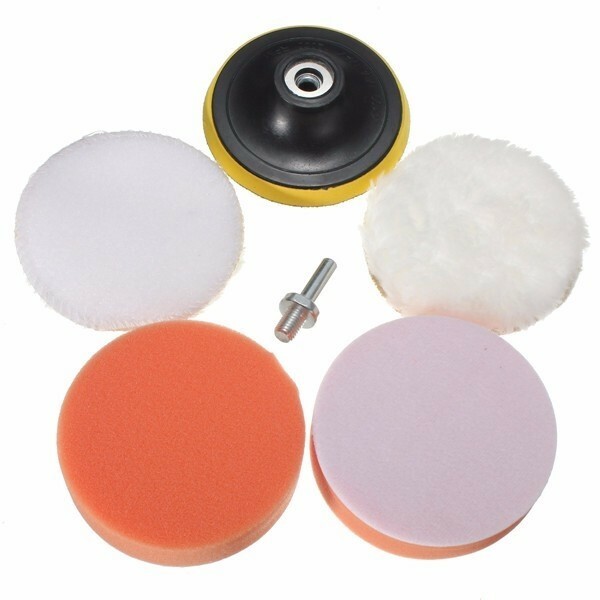 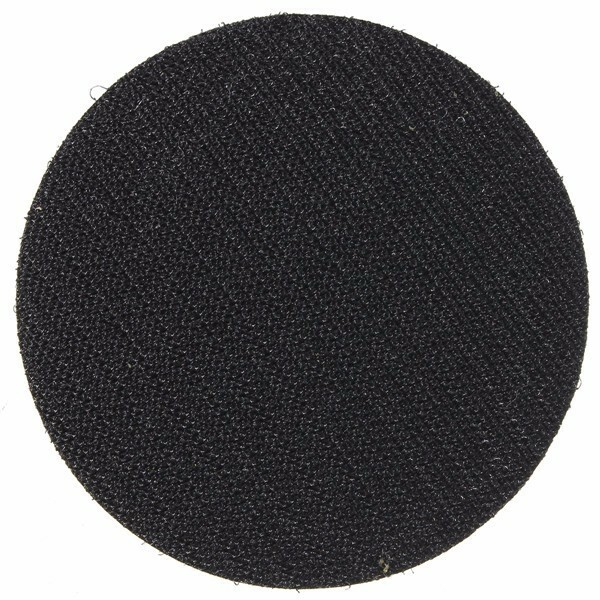 What you´re viewing now is our 6pcs 3" Sponge and Woolen Polishing Buffing Pad Kit for Car Polisher. 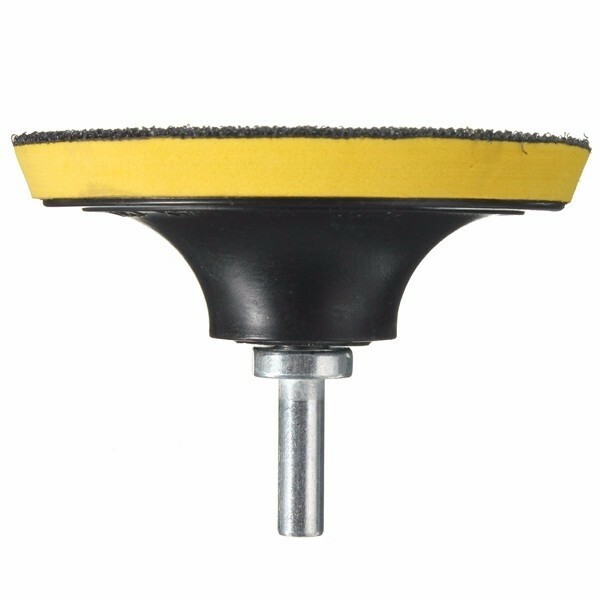 It is adaptive to electric hand drill, angle grinder with adjustable speed regulation, professional polisher and other equipment. For this kit, it is composed of 6pcs small parts, which finally assemble a powerful polishing tool for convenience. 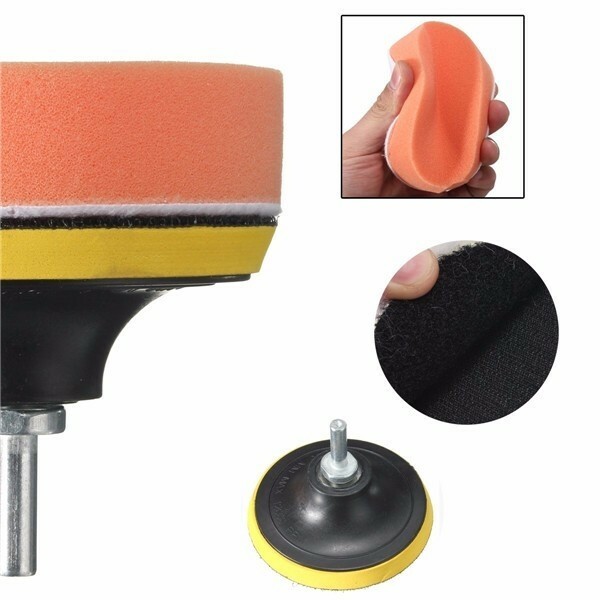 Adopting premium sponge and woolen materials, it is soft and harmless to your car surface. Easy to use. 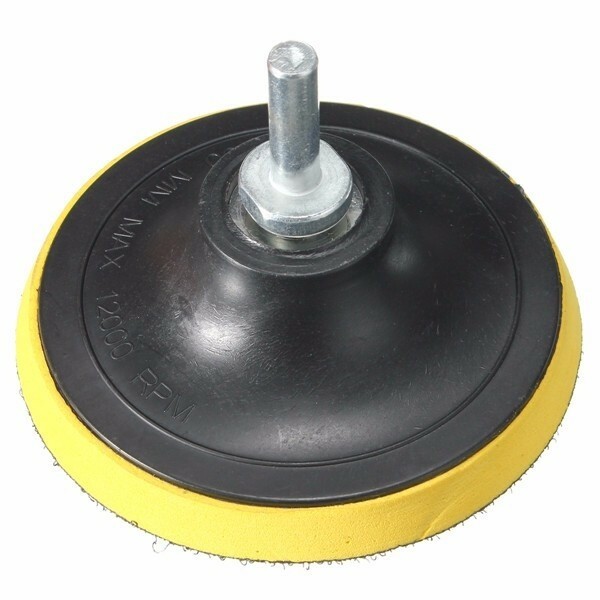 Would you like to give it a try?